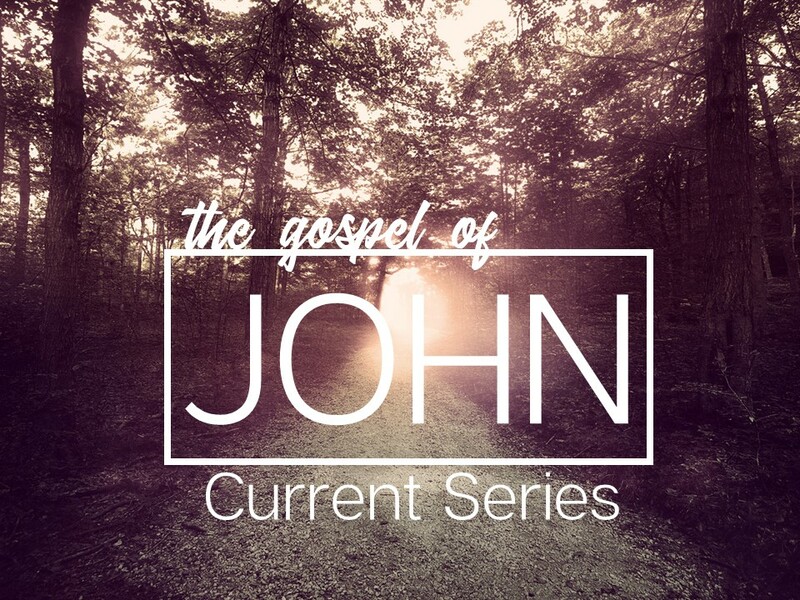 1) John, the Voice in the Wilderness (1:19–28). a) “Not Me”: Jewish Authorities Question John (vv. 19–22). John denies being the Christ (Messiah). Why did the Jewish leaders think he might be Elijah (Malachi 4:5)? Who was the Prophet (Deuteronomy 18:15, 18)? Why were the Jewish leaders so insistent that he give them an answer as to who he is? b) “But Him”: John’s Declaration of the Christ (vv. 23–28). How does John answer? What is he saying about himself with this answer (what was the context of Isaiah 40:3)? What are some of the obstacles in the way of people coming to Christ today? What keeps us from giving Jesus first place, or the highest loyalty in our lives? What do you value in life more than following Christ? What in your life keeps Jesus at arm’s length? In verse 25, what are they concerned about when they ask him why he is baptizing if he’s not the Christ, or Elijah, or the Prophet? In 1:26-27, How does he answer? Why does he answer the way he does? What does this say about John’s view of Christ and of himself? 2) Jesus, the Lamb and Son of God (1:29–34). a) John’s Witness to the Lamb of God (vv. 29–31). Why does John call him the Lamb of God who takes away the sin of the world (John’s Exodus 12:5; 1Peter 1:18-19; Exodus 12:46, John 19:14-16, 36)? How might John the Baptist have understood this about Jesus from Isaiah 53:7 and Genesis 22:8, 13? What did John mean by what he said in 1:30, since John the author includes this same quote after 1:14, in 1:15? What does John say was the reason he came baptizing with water? b) The Spirit’s Witness to the Son of God (vv. 32–34). How did John recognize that Jesus was the Messiah (the Anointed One”, Isaiah 11:2, 42:1, 61:1)? What does it mean to say that the Messiah will baptize with the Holy Spirit? Just as John was sent to point people to Jesus, so are we sent. Jesus says to his disciples in 20:21-22, “As the Father has sent me, even so I am sending you. And when he had said this, he breathed on them and said, “Receive the Holy Spirit.” Many think this was a kind of anticipatory act that would be actualized on the day of Pentecost. But every Christian is sent by Christ with the Spirit to bear witness to him. In fact, Jesus said that when the Holy Spirit comes upon you, you will BE my witnesses in the world. It is who you are. It is your identity. The Holy Spirit loves to make Jesus known. So when you are calling attention to Jesus, you will have the help of the Holy Spirit. John the Baptizer is a great model for witness, because he is not calling attention to himself. He is declaring the greatness of Christ. How might you be Christ’s witness? What did it mean for John to see and bear witness that Jesus is the Son of God?